Dental Restorations is the process of restoring damaged, broken-down or missing teeth to a healthy, functional and beautiful state. 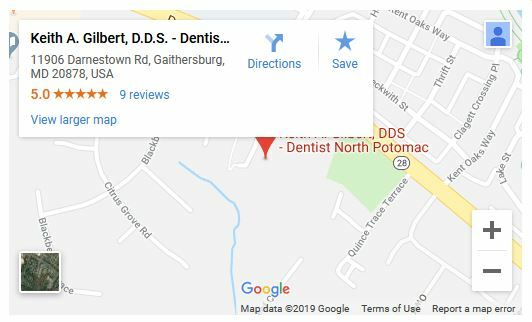 Dr. Keith A. Gilbert has extensive training and experience performing dental restorations and uses a variety of procedures to restore your teeth and smile. The method used will depend on the state of your teeth or the number of teeth missing, and your preferences. Years of experience and the gentle treatment of his patients have made Dr.Gilbert a successful dental restoration specialists. Dr. Gilbert would be happy to discuss how you can restore your teeth and obtain a healthy mouth and bright, beautiful smile.